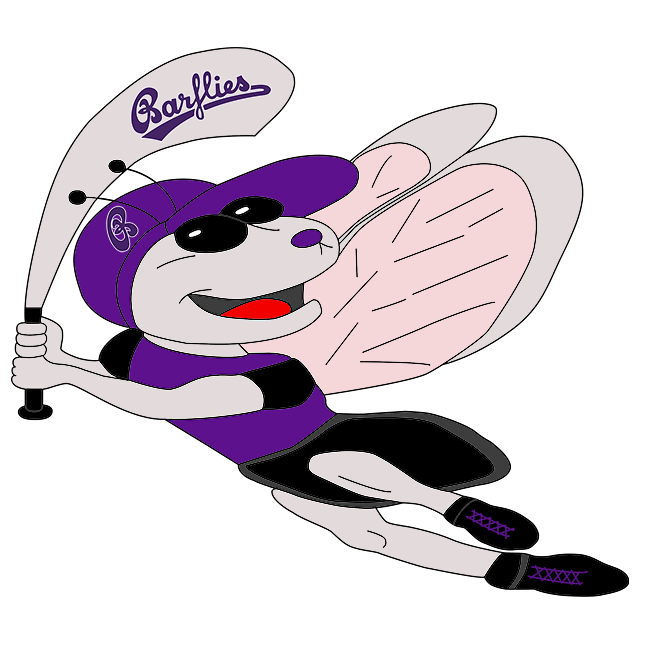 Eight hits weren’t enough for Barflies as it lost a shootout, 16-8, to Hagen Chipmunks two on Sunday at Hagen. Stephan Tonk reached base four times. He singled in the ninth inning. Even though B Balk allowed eight runs over nine innings he still recorded the victory. He struck out nine, walked 12 and surrendered eight hits. Andreas Laudien couldn’t get it done on the hill for Barflies, taking a loss. He allowed 14 runs in six innings, walked three and struck out four. It didn’t take long for Hagen Chipmunks two to respond as it scored five runs of its own in the second. Hagen Chipmunks two scored on an RBI single by T Zilinski, a hit by pitch, an error, an error, and an error. Hagen Chipmunks two stayed on top until the final out after taking the lead in the fourth, scoring six runs on a two-run double by C Penger, an error, and three singles. One run in the top of the seventh helped Barflies close its deficit to 14-8. An error gave Barflies life. Laudien to end the Barflies threat.